The Baltimore Eagle, closed since 2012, finally got a new liquor license today and plans to reopen by Halloween. Baltimore’s liquor board voted 3 to 0 to approve a request to transfer the license of the now closed Club Hippo at 1 West Eager Street to the property at 2022 N. Charles, where the Eagle is located. The board heard testimony that new owners have invested $1.7 million to upgrade the building — $1.1 million from the owners and from the $600,000 the tenants. The applicants had support from City Council member Carl Stokes and leaders of the Charles Village Civic Association and the Charles North Community Association. No one spoke in opposition of the project. 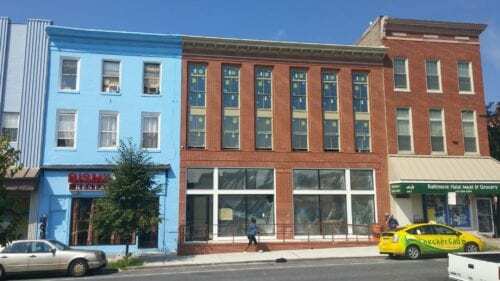 Charles King, the general manager for the Eagle and one of the holders of the transferred liquor license, said his team hopes to open around the end of October.